The best online Quran classes provider for Quran reading with tajweed, Quran memorization, translation, learn tajweed with online Quran teachers. In this article, we will mention things that will help an aid a person to memorize the Quran and not forget it. what are practical steps that a person can take in order to memorize the Quran and keep it with them so they don’t forget it a lot. a person’s consistency in reading the Quran and going over it a lot. if a person does the revision of the Quran and keeps going over it a lot, the person will learn Quran. Hadith How to Keep Quran memorized: the prophets صَلَّى اللّٰهُ عَلَيْهِ وَسَلَّمَ told us in the hadith; like the person who’s holding on to the Quran and has memorized the Quran, that it’s like a camel that is tied, if the person comes back to it and ties it and makes sure that it’s there and overlooks it, then that camel would never get away from him, but if he doesn’t, he leaves it, camel walks away from it. Another Example: If you hunted a deer today and you got the deer what would you do? You’ll have to tie it stronger and you will always have to overlook it if it’s there. has it left, has it moved or has it in the Rope tighten? You overlook it just so it doesn’t leave. the Quran is like that the person has to keep looking over it making sure that it doesn’t get away from him. 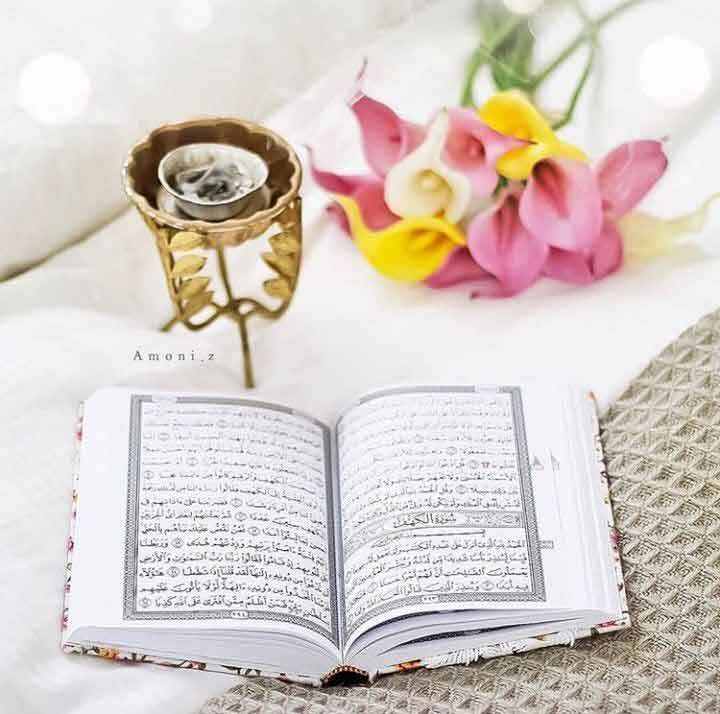 the second thing that helps you memorize the Quran and also to keep the Quran memorization strong is, To lessen or to stay away from sins and shortcomings and errors and going against Allah SWT and his commands. Why? because we all know what does sin do to blessings of Allah, they remove blessings. Don’t they? isn’t the Quran, a blessing? Yes, the Quran is a blessing this it destroys his blessings. that’s what Allah SWT said in the Quran; that there is not a calamity that befalls you, the only reason why this calamity fell onto you is because of that, which your hands have put forward. So calamities trials and tribulations fall on you because of sins. So if a person is not given the Quran, what is it? Also, the other thing that helps is staying away from being a person who’s excessively stressed. A person who is depressed, the things that make a person stressed is when they connect their heart other than Allah SWT. Placing things like the Dunya in your heart, placing in your site the Dunya and giving so much importance to it. it starts to stress you out and when a student of knowledge or a person is learning the Quran places other things in his way, the stress is increased and when they express stress increases and the responsibility increases, what happens then? you’re unable to memorize Quran with tajweed. That’s what Allah says in the Quran; Allah has not placed in a person two hearts. So how would you memorize Quran? when you give the whole heart to Quran memorization. So lessen every other obstacle on the way, get rid of it. The other thing is increasing in asking or expressing to Allah and showing him that you are grateful for what he has done for you. Gratitude allows you to gain more than what you have, as Allah said in the Quran; If you show gratitude I will increase for you. Ulama they said; that gratitude (Shukr) restricts holds down for you what you already have. When you hold it down with Shukr the blessing that you already have, it holds it down for you. and that what you don’t have that’s not in your possession it hunts it for you. it will go out there and bring it to you that’s what Shukr does, it allows what you have to be with you and also be for you more that you don’t have. also what helps the person memorize Quran online is making dua to Allah subhana wa ta’ala and asking him to increase you in knowledge. supplicating is from the most powerful weapon the person has by asking Allah subhana wa ta’ala that he gives you the keys and opens your heart to the Quran memorization because the person hasn’t got the ability to get what is with Allah except to please Him SWT. the Holy Prophet PBUH said that Gabriel came to me, and he blew into my soul, that there is not a person on the face of this earth, except that they’re going to eat the provision that was written for them, then the prophet PBUH said; then perfect how you try to look for your provision, since it’s written for you, and then look what the Prophet said, because you will not attain that which is with Allah except in a way that pleases him. So what is it that’s with Allah? the Quran. You won’t attain what’s with him, except him in a way that pleases him, by begging him and Allah loves subhana WA Ta’ala when his slave humbles himself, lifts his hands up Allah subhana WA Ta’ala, he loves and he will give to him. So this is what helps memorize the Quran. Imam Bukhari was once asked, one of his students came up to him and asked him, he said to Buhari; do you know anything any medication that if I take it will help with my memory? so he said; No, I don’t know a medication or something a person can take that if they eat, their memory would be good. He said. there’s no particular fruit or food that should be eaten that will bring your memory. 1. A Parson’s drive and will. the fact is that if the person wants this so badly and he’s putting every effort that he has. 2. The second one, when the person excessively looks at this thing so much. Which is called “Revision”. There’s not a person who’s memorized so much, except that he’s beating you with revision. so the person should do that when it comes to the Quran and as you can see the Quran was made for the hearts, the place that the Quran is meant to be in is the heart. when the Quran came down whose heart did he come down on? It started off on the heart of the Prophet صلى الله عليه وسلم and the Sahaba the companion where did they memorize Quran from? Look at the hadith when you read them that they used to say; the Messenger صلى الله عليه وسلم taught us. that the Prophet صلى الله عليه وسلم used to teach us Istekhara, he taught us it to say the way, he taught us an ayah of the Quran. The Companions they compared to that, that the Prophet صلى الله عليه وسلم taught us this thing as he would teach us an ayah from the Quran, so they took it from his mouth. Abdullah bin Mas’ud he said; I took 70 surahs from the prophet’s صلى الله عليه وسلم directly from his mouth. Another hadith Surah Qaaf the female narrator she said I memorized surat al-Qaaf because the prophet صلى الله عليه وسلم used to read it in the Khutbah and I memorized it from his mouth, so she went to write it that shows you from the prophet’s صلى الله عليه وسلم heart to her heart to the students of those. So, that’s how the Quran used to be passed on. it wasn’t in bookshelves and it wasn’t kept in on the walls and it wasn’t put into a frame. A lot of people they have ayah Kursiy on the what on the wall, but he doesn’t know it. So the Quran was made for the heart, this is the relationship between the Quran and hearts. so that’s where it should be in and we should always realize it’s not about a matter of writing it, it’s a matter of trying to memorize the Quran and keep it with us. 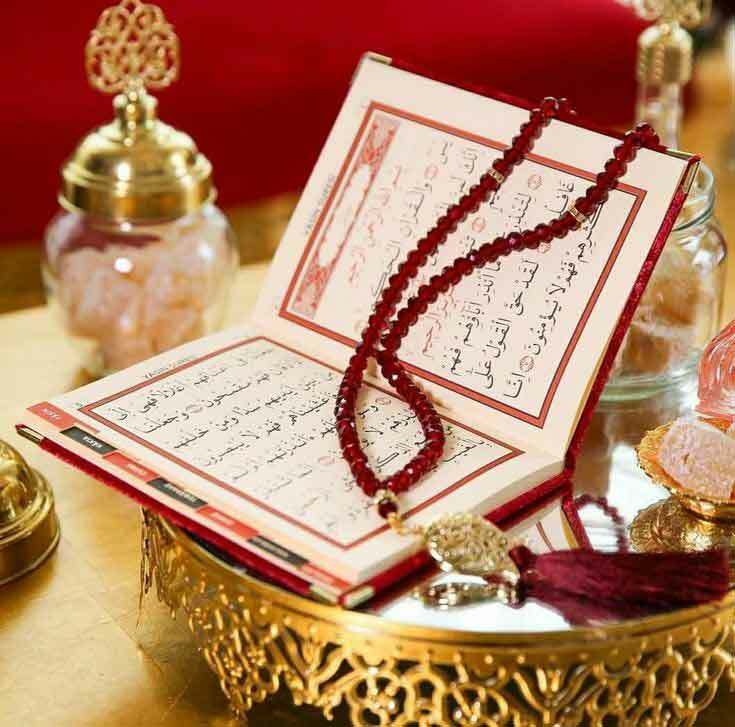 Previous Post: « Can I Learn Holy Quran by Myself ?